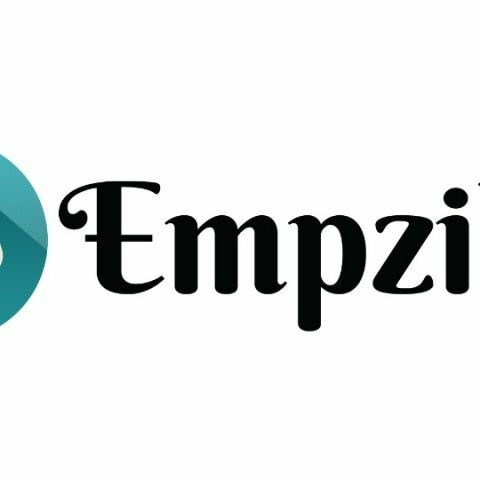 A new chat based app called ‘Empzilla’ has been launched on Google’s Playstore. The app is free to download and is the first chat-based job search app to launch in the country. The app lets employers and job seekers chat with each other and also notifies the candidate of the current status of their application. The app would also let job seekers know how far the job location was. Taking prime minister Narendra Modi’s Digital India initiative forward, a chat based job search mobile app ‘Empzilla’, first ever of its kind in the country, is being launched that will do away with existing limitations of employers and job seekers making selection process quick and cost effective. The mobile app gets conversation between employers and job seekers going in seconds and the latter can chat with the potential employer even within his office set up without letting his peers and seniors know the context of the conversation. It also relieves the Human Resource department of excessive load of mails and the need to download all the profiles which is time consuming and confusing. “We realized there were limitations in the way job seekers were communication with employers so far. To do away with those limitations, we are launching this mobile app which will revolutionize the way communications happens between job lookers and recruiters. This can easily be downloaded from Google Playstore and is free. It will also take the government’s Digital India initiative forward,” said Mr Akash Attray, Chairman, Empzilla. In the traditional way of communication via mail, SMS or personal call, the candidate and the recruiter are unaware of the exact distance between the hiring venue and candidate’s domicile. The feature of geo location in Empzilla indentifies the exact distance between the hiring venue and the registered location of the candidate. Even checking and downloading all the profiles from mails becomes hectic for the HR department. The HR may miss on the productive older mails also. In Empzilla, it becomes easy for the recruiter and the hierarchy to monitor the activity as well the chat. It also becomes easy for the recruiter who can simply review the profile in the app itself rather than downloading the resume in detail. The candidate receives the notification at every step from ‘application viewed’ to ‘application in review’ further ‘shortlisted’ till ‘interview invite’. The traditional approach by mail/call creates a larger chance to miss the targeted candidate due to unfavorable conditions like the candidate being in the office premises which restricts him or her to discuss other job opportunities. He or she can also ignore recruiter’s calls being unaware of the caller’s source and purpose. Chat is least missed when compared to a call. During the launch of the Empzilla chat mobile app, Mr Arun Singh, National General Secretary, Bhartiya Janta Party said, “We are excited that Digital India inspiring people to come out with new offerings that not only seek to solve some of the existing problems but also saves costs. I am sure Empzilla app will become popular in no time as it obviates some of the current problems relating to communication between recruiters and job seekers. With deeper internet penetration, Mobile Apps are increasingly being used by people even in smaller cities. Other dignitaries who were present in the event were Mrs Priyanka Rawat, Member of Parliament, Dr BBL Madhukar, Former Chairman, CMD MMTC, Mr Raghunath, Assistant Commissioner of Income Tax, Mr Sanjay Goel, President, ONGC, Mr. Sameer Anjan and Music Band. Senior officials from TCS, Hindustan Power Ltd, Oracle, Apollo Munich, Apollo Hospital, Tech Mahindra, Ericsson, Wipro Technology, WNS Global Services, HDFC Bank, Bajaj Allianz, Essel Group Ltd, Yes Bank, Jamia Bank and Ministry of Health and Family Welfare were also present on the occasion.